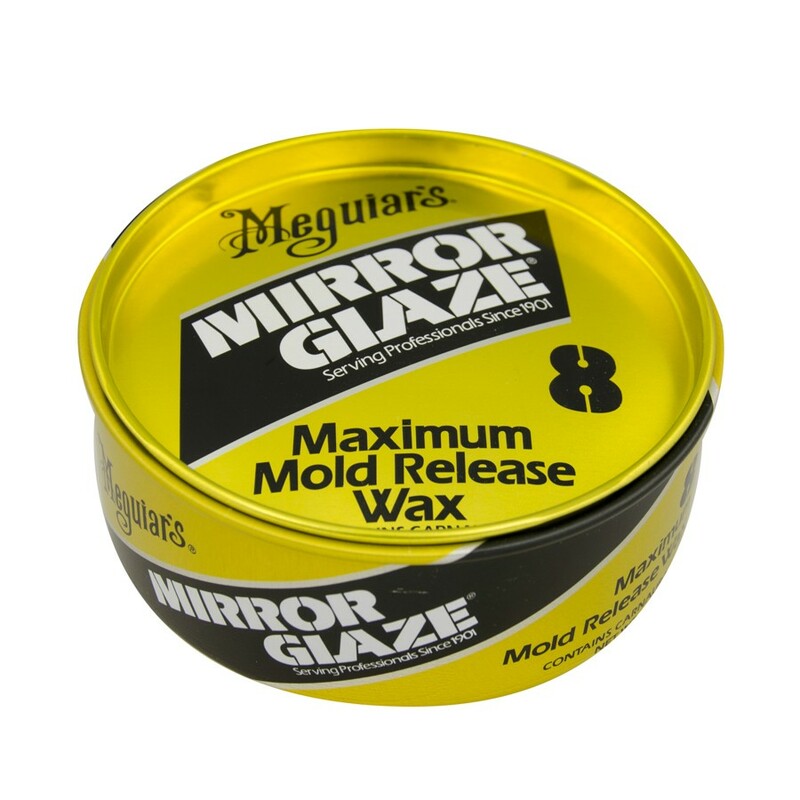 Dalchem - Meguires Paste Wax is a supreme mould release paste wax specifically designed to provide the maximum number of releases per application. 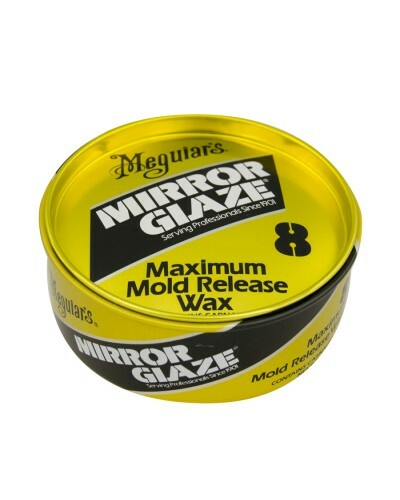 Meguires Paste Wax is formulated to be easy to apply and polish up to a brilliant high gloss finish. Suitable for use on general and advanced composite moulding processes and is compatible for use in conjunction with most gelcoats and resin systems.Meguires Paste Wax is PVA (Polyvinyl Alcohol) compatible. Tooling gelcoats, resin tools, timber and metal mould surfaces.